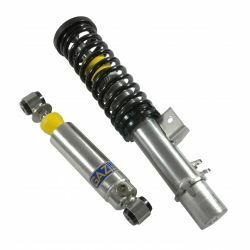 SPORT - FRONT adjustable shocks GAZ rady GHA for Peugeot 306 1.9 16V X.Si/S16, 93 and later models. 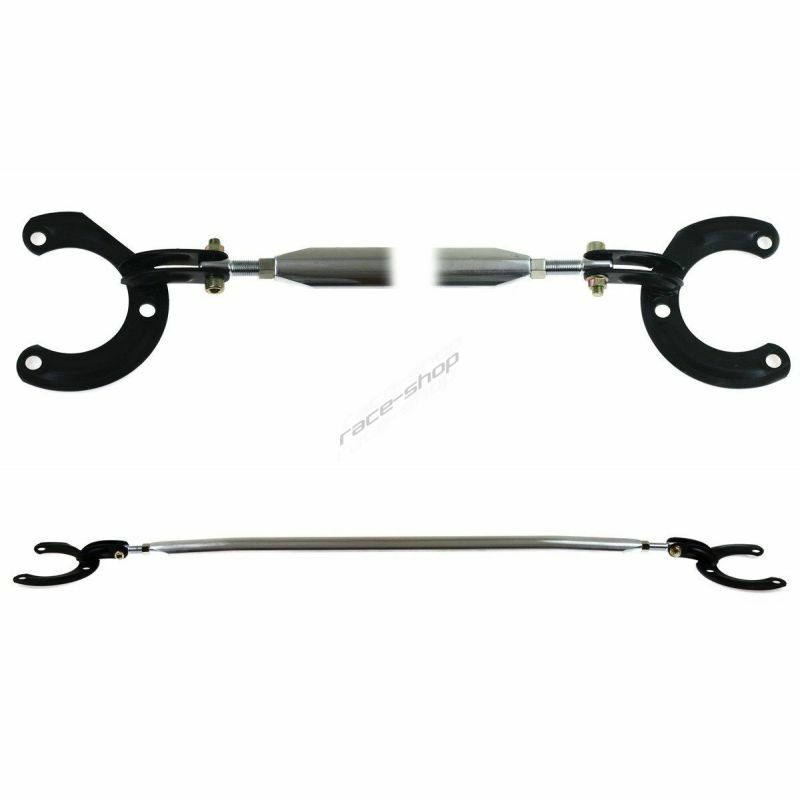 Pair of FRONT adjustable shocks GAZ rady GHA for Peugeot 306 1.9 16V X.Si/S16, 93 and later models. 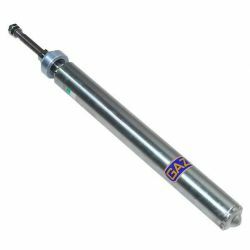 SPORT - FRONT adjustable shocks GAZ rady GHA for Peugeot 309 GTD, 89 and later models. 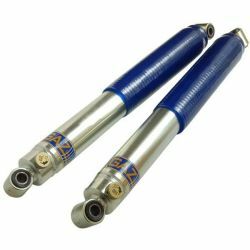 Pair of FRONT adjustable shocks GAZ rady GHA for Peugeot 309 GTD, 89 and later models. 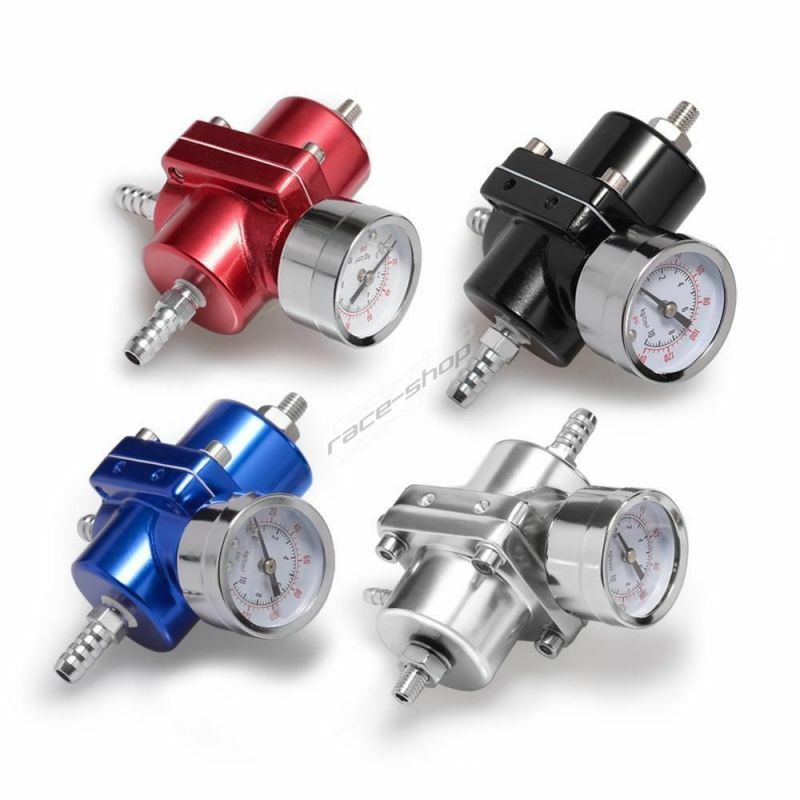 SPORT - FRONT adjustable shocks GAZ rady GHA for Peugeot 309 GTI, 87 and later models. Pair of FRONT adjustable shocks GAZ rady GHA for Peugeot 309 GTI, 87 and later models.